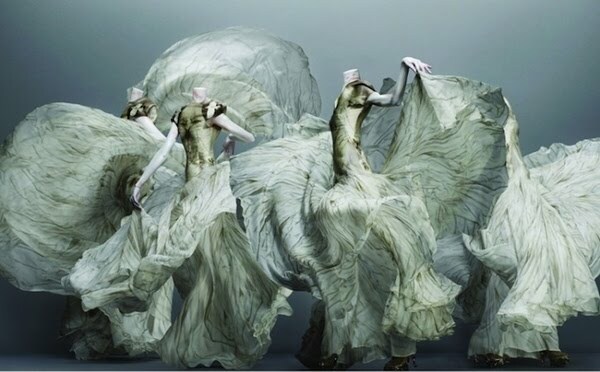 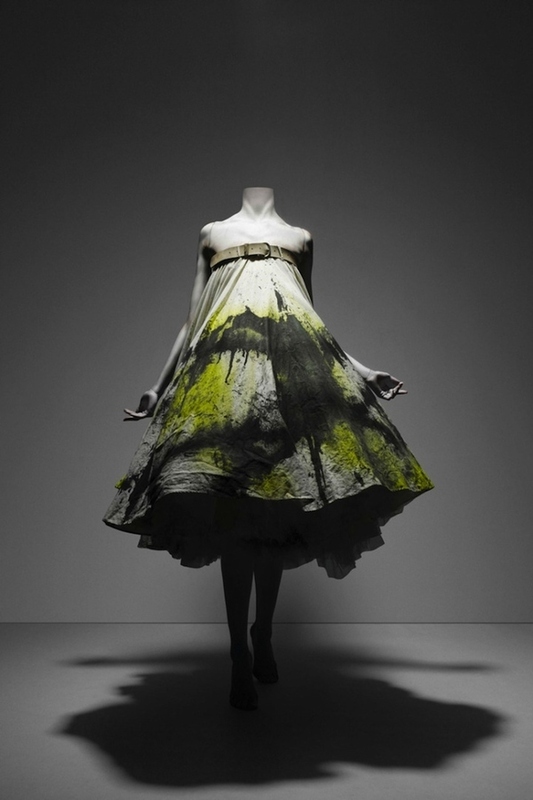 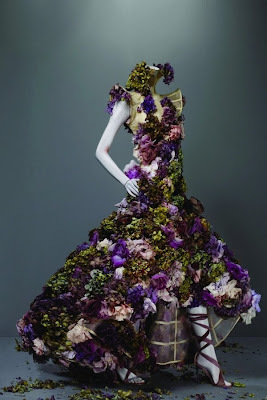 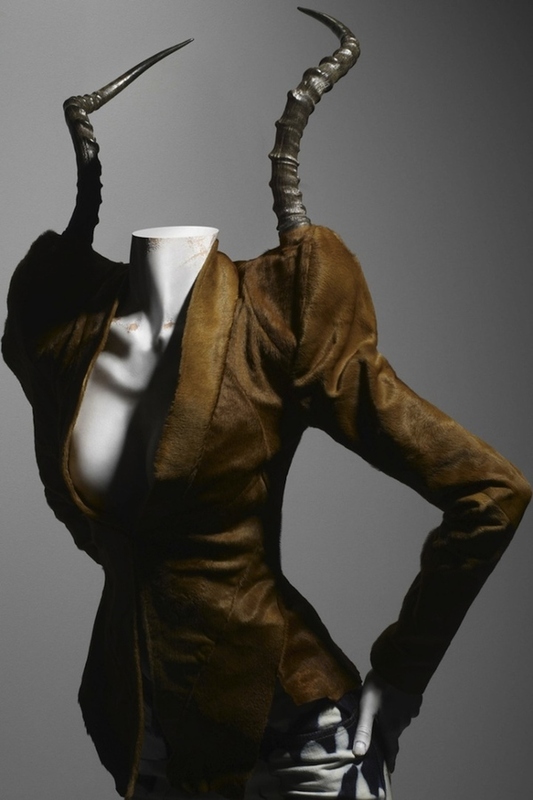 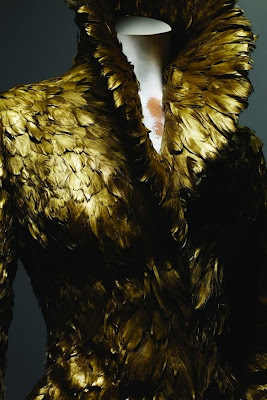 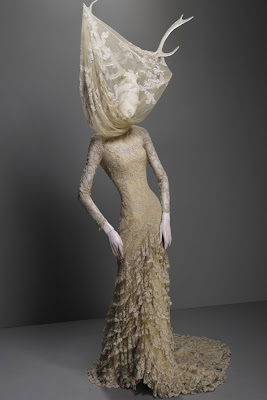 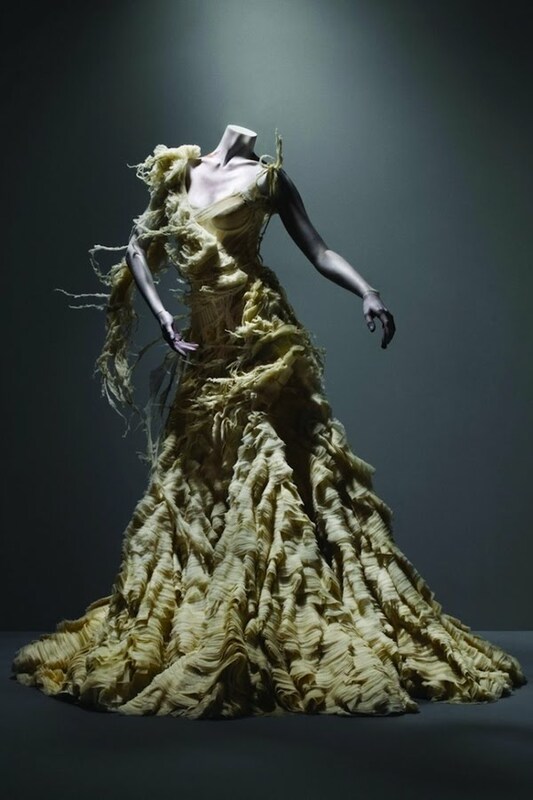 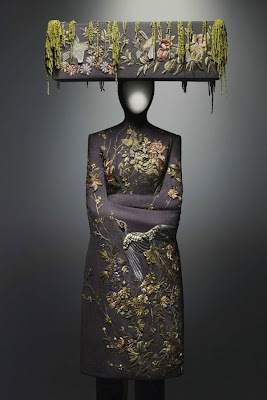 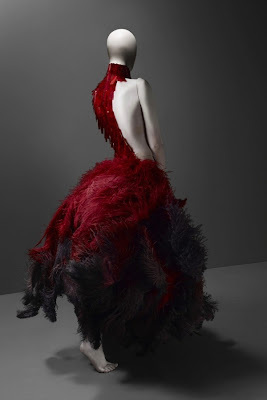 In celebration of his life and creative vision, the Metropolitan Museum in New York will be showcasing over 100 pieces of McQueen's work from May 4th until July 31st 2011. OH what I wouldnt do to be living in New York right now! Alexander McQueen's designs are awe-inspiring... so unique, and the pieces chosen for this exhibition- nothing short of incidiary! 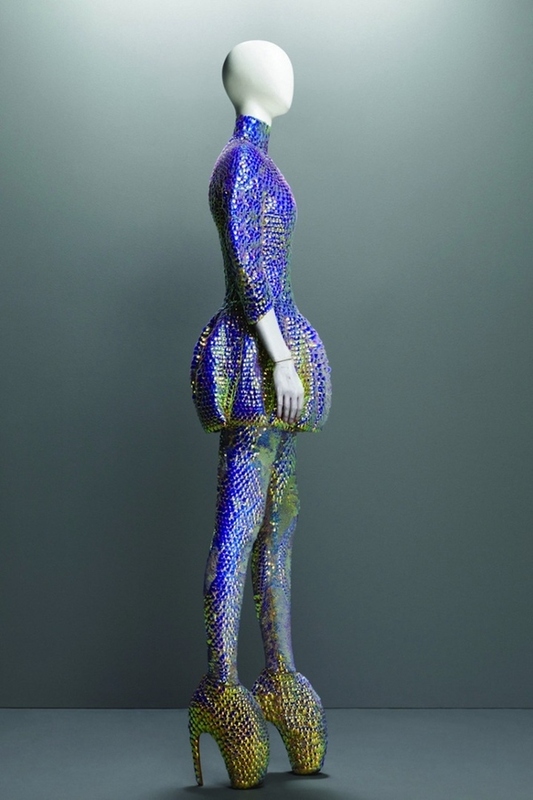 Would it be completely insane to book a holiday to NY solely based on this exhibition?? 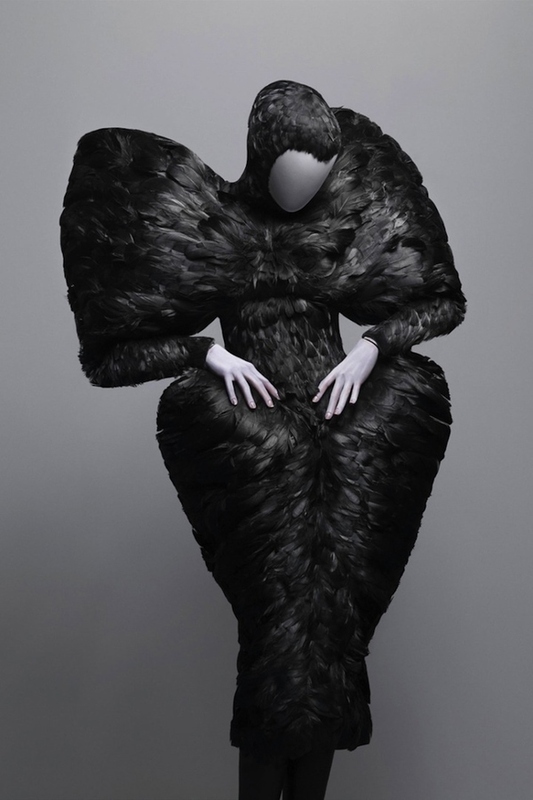 But more importantly WHO'S COMING WITH ME??? 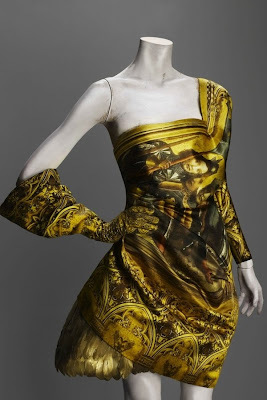 Eh, you have to come, stop this contemplating and start planning girl! !